The Dragon Empire of Dragonisia is a nation led by Dragon Emperor Maelstrom Vortex on the continent of Africa. 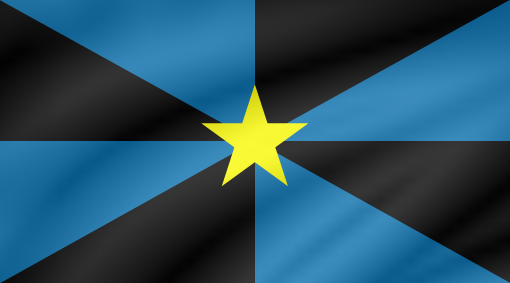 The Dragon Empire of Dragonisia's government is a Theocratic Dictatorship with very conservative social policies. Economically, The Dragon Empire of Dragonisia favors left wing policies. The official currency of The Dragon Empire of Dragonisia is the Bitcoin. 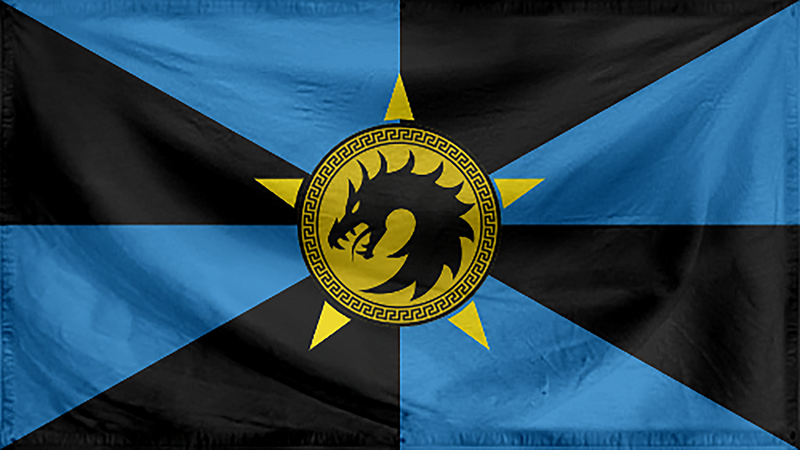 At 388 days old, The Dragon Empire of Dragonisia is an ancient nation. The Dragon Empire of Dragonisia has a population of 3,684,039 and a land area of 33,600.00 sq. miles. This gives it a national average population density of 109.64. Pollution in the nation is a disaster. The citizens' faith in the government is completely depleted with an approval rating of 0%. Strength, power, grace, and majesty.. this is the Dragons of the Pacific at war. In its time, this nations leader has set the stars right and he leads Franco's Dragons.. one of the most ferocious group of soldiers to be brought forth from the Pacific. It is only by your Love and Trust, oh Lady Pacifica.. that our wings have borne us this high and this far. Military Creedo: "Vini Vidi Videvoravit"
03/07 03:18 am - founded a new city, Aeden. 02/01 03:50 am - Dragonisia had war declared by Champions for the reason of "Say hello to my little friend! ".